The second round of discovered small field (DSF-II) auctions for 25 oil and gas contract areas received bids from 39 companies. Billionaire Anil Agarwal-led Vedanta submitted a maximum number of bids for 21 areas on offer. The 39 companies include five public sector undertakings, 28 private companies and six foreign players. This round of bids saw more than anticipated participation from new entrants from India and from the US, UK, Australia, Singapore and UAE. The other major companies in the fray included state-run Oil and Natural Corporation and Oil India both bidding for 10 blocks each. Dilip Shanghvi’s Sun Petrochemicals, Hindustan Oil Exploration Company (HOEC), Nippon Power, Haryana City Gas Distribution, Essar Oil and Gas Exploration and Production and Oilmax Energy are the major private players on the fray. During the current round, 25 contract areas were on offer covering 59 discovered oil and gas fields, spread over 3,000 square km with a prospective resource base of over 190 million metric tonnes of oil and oil equivalent gas. The Directorate General of Hydrocarbons (DGH) received 145 e-bids for 24 out of 25 contract areas under the DSF Bid Round-II. The bidding under DSF bid round-II started on August 9 last year and completed on January 30 this year. Out of the total 145 e-bids received, 103 e-bids were received for onland contract areas and 42 e- bids were received for offshore contract areas. The Government plans to award the contract areas by end of February 2019, so as to expedite the monetization of the hydrocarbon production from these fields. The production from areas offered in DSF-I is likely to start as per contract timelines in 2019-20. “The response to the DSF Bid Round-II has been overwhelming as compared to the last round of DSF in 2016,” DGH said in a statement. Out of 25 contract areas on offer 15 are onland and 10 are in shallow offshore areas. All the 15 onland contract areas received e-bids while 9 out of 10 offshore contract areas have received e-bids. 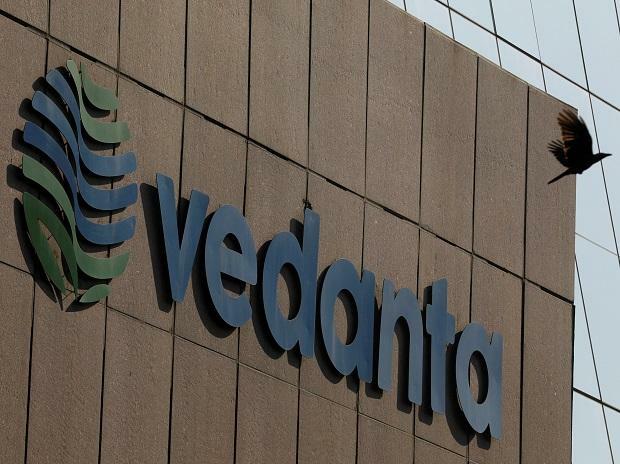 During the first round of Open Acreage Licencing Policy Vedanta had gone for an aggressive bidding spree and had got 41 out of the total 55 blocks on offer.